FRS Fencing have a strong fencing reputation in Cork and are looking to expand the team with one fencing operator position and one team leader position in our Bandon office. 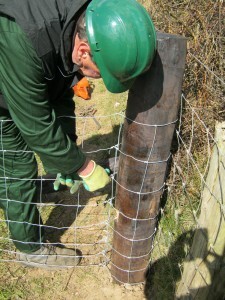 Experience erecting fencing required and further training will be provided. Exposure to various fencing jobs using the most modern equipment – Agricultural, Residential & Security – throughout west cork and beyond.